Updated about 17 days ago. 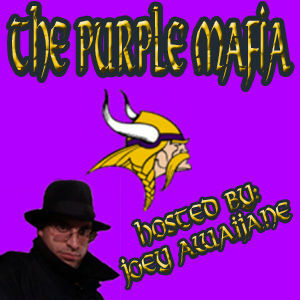 We get you ready for the Minnesota Vikings 2019 NFL Draft. We look at who the Vikings might be targeting, and the hopes we all have that the Purple will shore up the offensive line at long last. There are other positions that have been ignored as well the past few years, that with the right moves could make this a team to be reckoned with next fall, if the dominoes finally fall the right way!